OPP in Dryden are investigating a collision that killed 24-year old Taylor Gardiner of Dryden this morning on Highway 17. 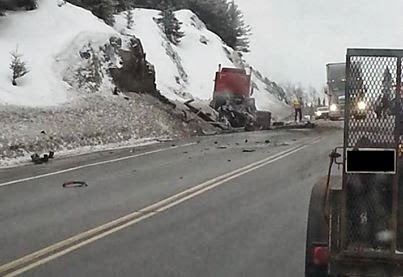 The accident involved a commercial vehicle and a passenger vehicle and took place just outside of Aaron Provincial Park around 7am.. The driver of the other vehicle was not injured.